Sajal ali is one of the most successful actresses of Pakistani drama industry. 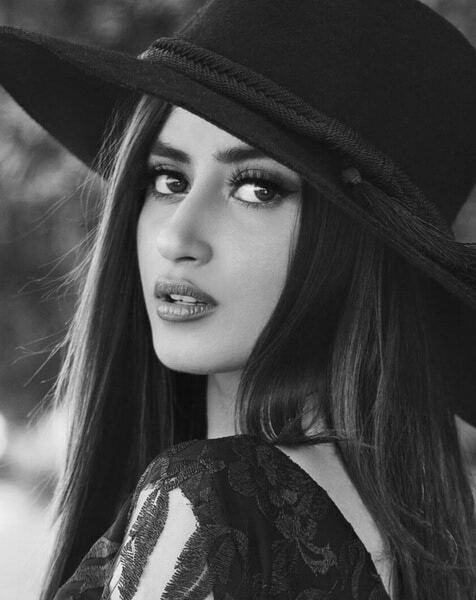 Sajal has also tried hand at modeling and has done shoots and advertisements for many brands. 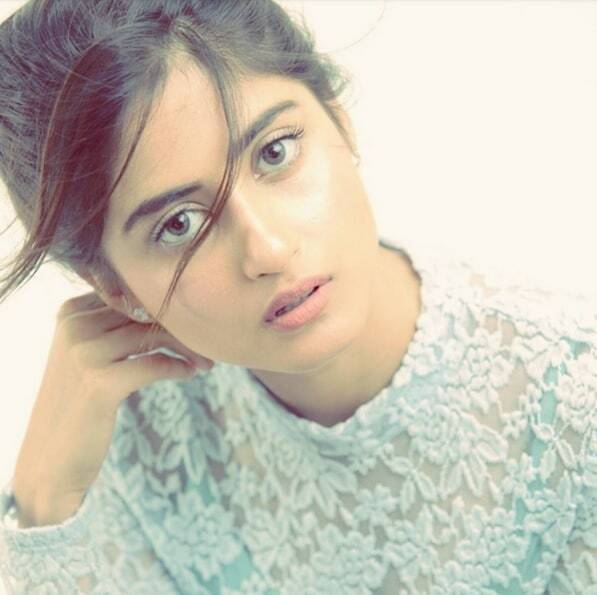 Sajal is known for her innocent and delicate looks and expressive eyes. At a very young age Sajal has made a very impressive career for her. Sajal was born on 17th January 1994 (Age: 23 years). She was born in Punjab but later her family shifted to Karachi and it was there she got her early education. Sajal has two siblings a brother and a sister. Her sister Saboor Aly is also an actress. Sajal made her television debut with a minor role in Nadaaniyan. 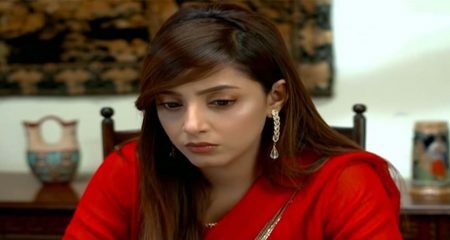 Though she got noticed when she appeared in ARY Digital’s drama Mehmoodabad Ki Malkayein, her sister Saboor Ali was also a part of this show. 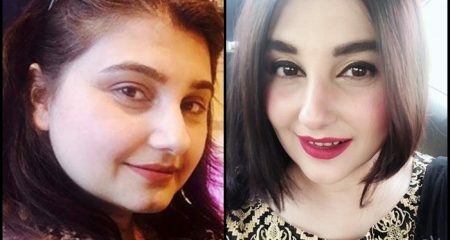 Her role in HUM TV’s Mohobbat Jaaye Bhaar Main was also a turning point for her career as the role was very different from what her contemporary actresses were doing. 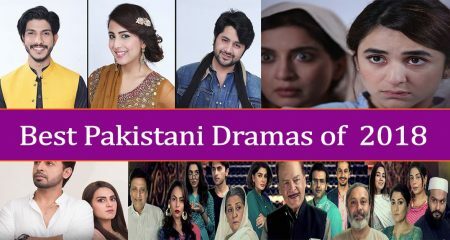 She shared the screen with Adnan Siddiqui, Resham and Hina Dilpazeer in the drama. Her role in drama Nanhi showed her talent to the world openly and proved her mettle. With doing unconventional roles Sajal also appeared in an unconventional pairing when she starred opposite Faisal Rehman in Sitamgar as he is way older than her. Her pair with co-star Shehryar Munawar Siddiqui was also loved by the audience in drama Aasmano Pe Likha. The drama got very good ratings. Sajal then went on star in highly controversial Chup Raho opposite Feroze Khan with Syed Jibran in a negative role. Next came the love story Gul e Rana. She also impressed the audience with her character of a 13 year old in telefilm Behadd. She nearly overshadowed both her co-stars Nadia Jameel and Fawad Khan in the telefilm. She at the moment is working in two dramas and both of them are highly successful in terms of audience’s love as well as TRPs. Yaqeen Ka Safar is complete half way and O Rangreza gripped the people with its very first episode. She admires the strong roles played by them and acting prowess of legendary actresses Sania Saeed and Nadia Jameel. Sajal after provng her talent in drama industry moved towards films. In the very initial phase of the Pakistan film industry Sajal got her debut with Zindagi Kitni Haseen Hai. It was a love story featuring Sajal and Feroze Khan in lead roles. Zindagi Kitni Haseen Hai was released alongside two big films Actor In Law and Janaan. The other two films were also released overseas still her movie made it to the average box office success list. Sajal made her Bollywood debut in 2017 with Mom. Her Nanhi director Haseeb Hassan suggested her to Boney Kapoor. Sajal got a call and visited the film maker in Dubai where she met him and his wife superstar Sridevi. She was selected to play the character of a teenager who does not get along with her step mother. Adnan Siddiqui played her father in the film. Mom was also Adnan Siddiqui’s debut in Bollywood. Sajal’s acting was highly praised by the audience. Her co-star Sridevi also loved her acting and as Sajal could not promote her film in India; Sridevi made a special video praising her which was played before Mom’s premier in Pakistan. Sajal has two siblings. Her sister Saboor Aly is an actress. Sajal lost her mother to cancer. She was highly traumatized by that loss and has been talking about her mother more and dedicated her film to her too. 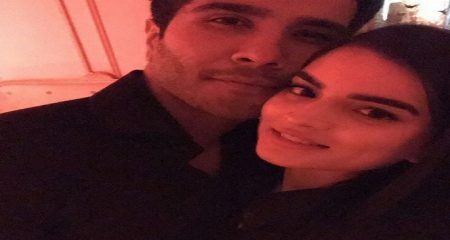 Sajal has been romantically linked to her co-actor Feroze Khan. 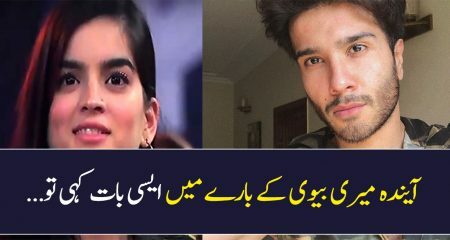 Feroze is the brother of actress Humaima Malick. Feroze has always praised Sajal in all his interviews and whenever he has been asked publicly about her. His sister Humaima also praised Sajal on HSY’s show Tonight With HSY. 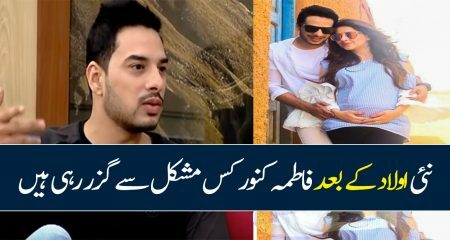 Both stars however never confirmed it and has maintained that they are just good friends and not getting engaged or wed.
Sajal is less of an award person and more a reward person. She said in an interview that she runs away from awards. She won the best actress award for her drama Gul e Rana at the 5th HUM Awards. Advertisements are an important part of any actor’s life. The more success they get, the more campaigns come their way. Sajal has also done advertisements for big brands like Nescafe, Supreme Tea and Cadbury Perk. Sajal Ali height is Five feet five inches. Sajal Ali weight is 52 KG or 115 pounds. 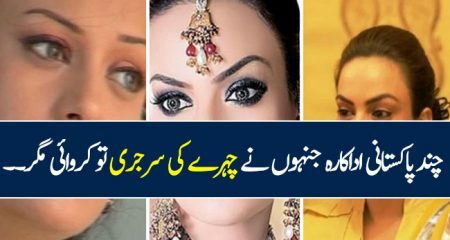 Sajal Ali eye color is brown. Sajal Ali hair color is brown. Sajal Ali Zodiac sign is Capricorn. Sajal Ali favorite food is Pizza. 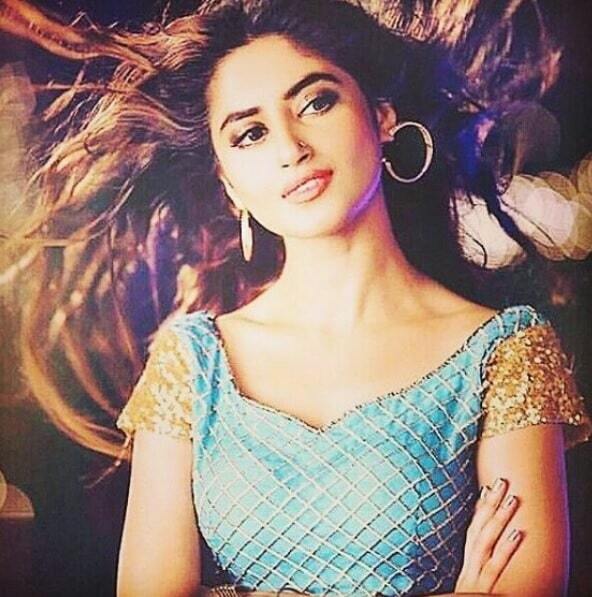 Sajal Ali favorite Actors are Shah Rukh Khan, Shaan Shahid, Imran Abbas, and Fawad Khan. Sajal Ali favorite Actress is Sania Saeed. Sajal Ali Favorite Musicians are Kishore Kumar, Rahat Fateh Ali Khan, and Shreya Ghoshal. In 2013, she got demise dangers from Karachi Mafia who were demanding her to make good on an unlawful regulatory obligation of 4 lakh (PKR). Known as a multitalented on-screen character, Sajal Ali has additionally sung ‘O Rangreza’ drama OST with none other than Sahir Ali Bagga. Her hypnotizing voice alongside her blockbuster execution in the drama has made everybody begin to look all starry eyed at her. As per the assets, Salary Ali is taking Rs. 2.5 lakh for every scene and her total assets is Rs. 30 million. The performing artist possesses a lovely house in Karachi and dependably indicated everybody how dedicated she is towards her function. Presumably, in a limited capacity to focus time, Sajal has given us a large number of motivations to feel glad for. Sajal Ali is a popular Pakistani drama and film actress and model. She was born on January, 17, 1994. Sajal Ali is 23 years old. 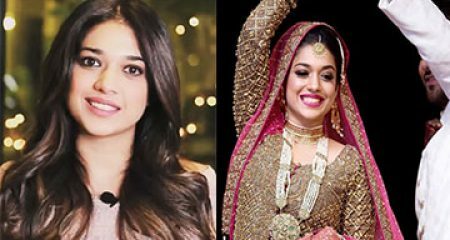 Her sister Saboor Ali is also an actress and a model but she is not as popular as Sajal Ali and is relatively new in the industry. 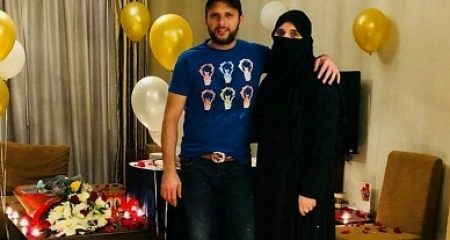 She is not married although there were rumors that she was planning to marry her co-star and close friend Feroze Khan but both of them maintain that they are only close friends. People close to them however say that things could not work out because Feroze’s family wants him to concentrate on his career. Sajal Ali and Feroze Khan have shared screen space more than once. 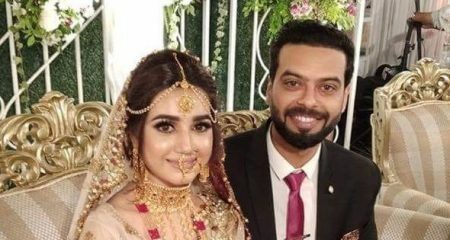 They played the lead in drama serial Gul-e-Rana, they were also shown as a married couple in drama serial Chup Raho and they also played the lead in the film Zindagi Kitni Haseen Hai. 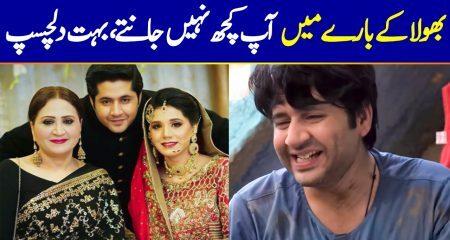 Feroze Khan played the role of Sajal Ali’s husband in both the drama serials and also the film. She has a sister and a brother. Her mother passed away recently which greatly upset her because she was very close to her. Sajal Ali is really close to her siblings. 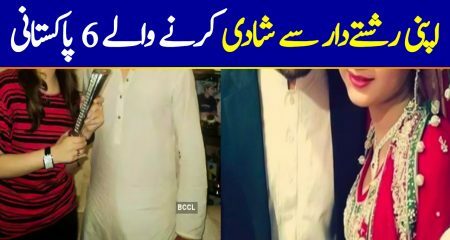 Sajal Ali danced at Feroze Khan’s sister’s wedding and the video went viral.